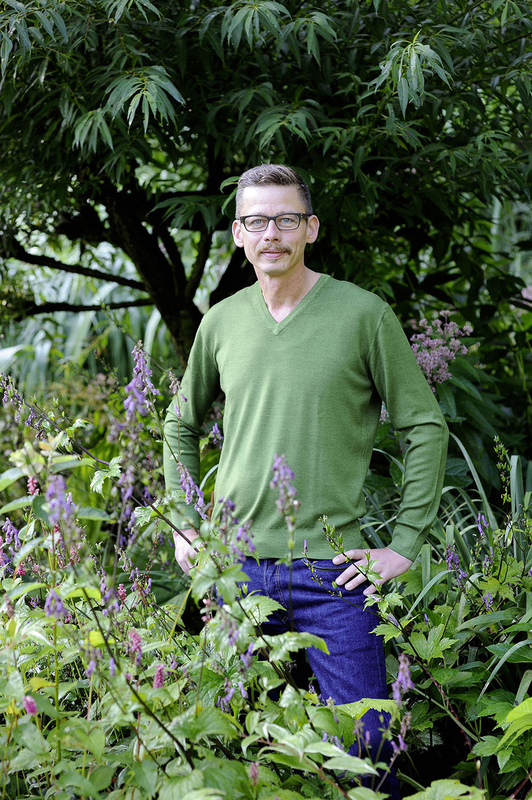 Peter Janke is a garden designer, nurseryman and florist in Hilden, Germany. He has studied plant communities in the wild since his childhood, and in autumn 2003 and spring 2004 he volunteered at the Beth Chatto Gardens. Sustainability, biodiversity and wildlife are key aspects of his work as a garden designer. In his own garden, he grows more than four thousand different plants without irrigation. His nursery, Hortvs, is specialized in herbaceous plants, grasses and bulbs, many of them are lesser-known species. Peter is the author of five gardening books, and a regular columnist in several garden magazines.